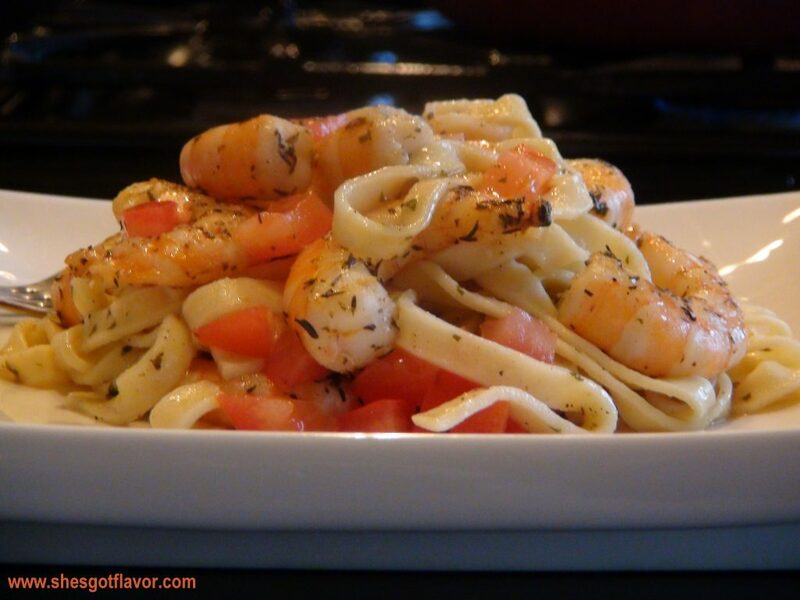 Do you love shrimp linguini? 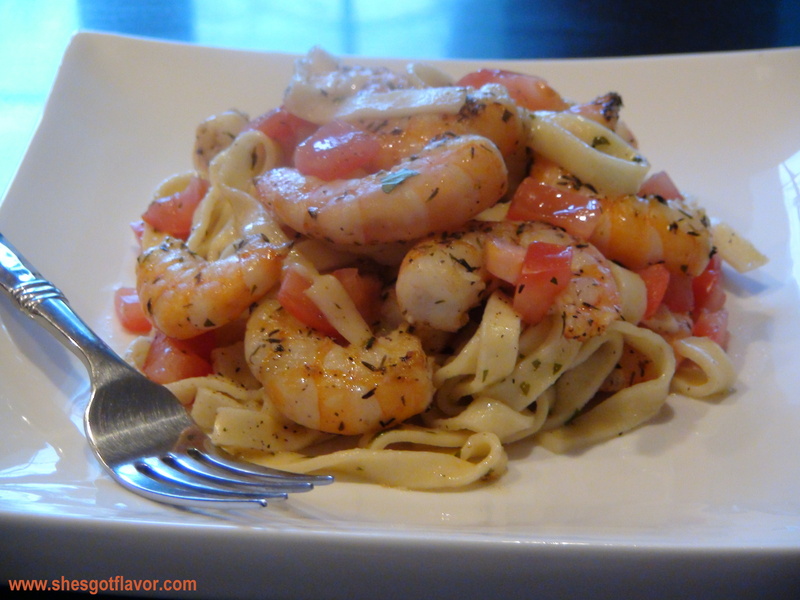 For me, it is on my top twenty dishes I absolutely love to eat! 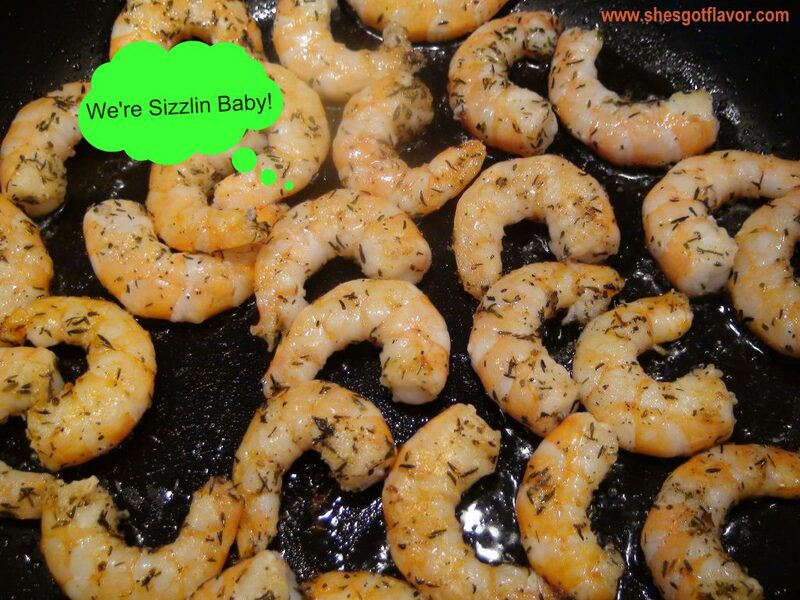 Well actually I love any kind of shrimp; broiled, fried, pan seared – all shrimp is all good to me! This delicious meal isn’t something I cook regularly but when I do, oh oh oh oh ~ life is grand! The wine reduction is just flavor ridiculous! 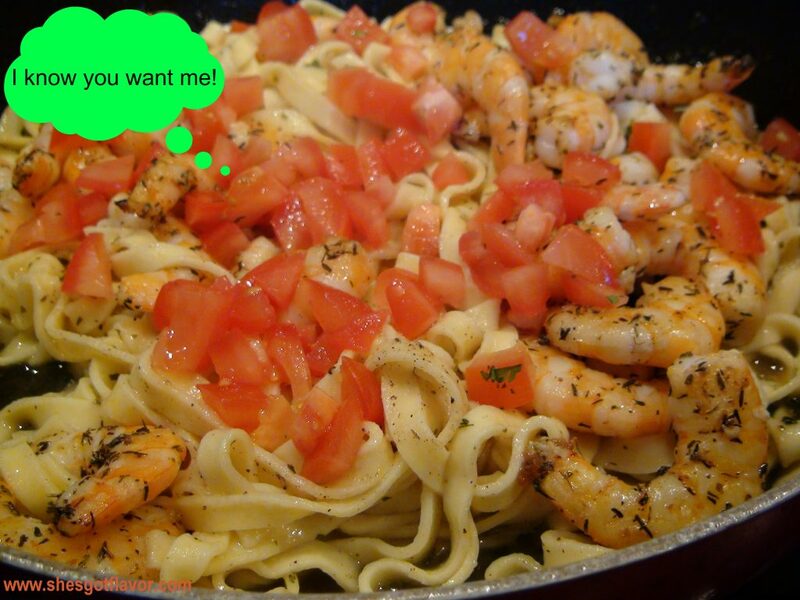 Serve this dish with a glass of white wine and then pair it with fried cheesecake for dessert to create a dinner experience everyone will love! Hope you enjoy! Please do not forget to LIKE my FB FAN page on my HOME PAGE and SUBSCRIBE to my blog to receive these fantastic recipes via email. AND let us not forget about TWITTER!